Above All Loft Conversions & Carpentry | Extensions, Bathrooms & Kitchens. Do you need extra bedrooms, a bathroom perhaps ? Do you work from home ? An office in your loft would be a great place to work from. for the parents ! The choice is yours ! 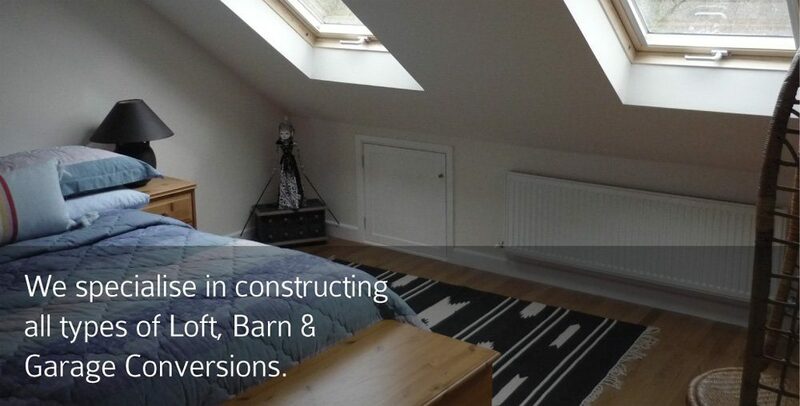 We have vast experience in the construction of loft conversions. production of the plans, through to decorating your new loft conversion. view our work and maybe find an idea or Two.